The head of the Catholic Church in England and Wales has told Sky News that Prime Minister David Cameron's plans to legalise gay marriage are unnecessary. 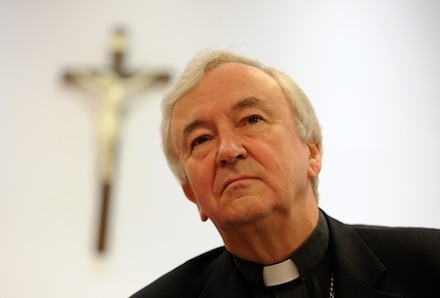 The Archbishop of Westminster, the Most Reverend Vincent Nichols, said he does not see the need to change the definition of marriage. “He (David Cameron) seems rather intent in taking a step the reason for which quite frankly a lot of people don't understand,” he told Sky News presenter Colin Brazier. “We have legal protection for the shape of the marriage that has served society very well around the world for many centuries and quite frankly we really don't see why it's important to change that legal definition." Meanwhile, the leader of the Church of England, the Archbishop of Canterbury, said in his Easter sermon that young people's hostility towards faith is not as extreme as society perceives. 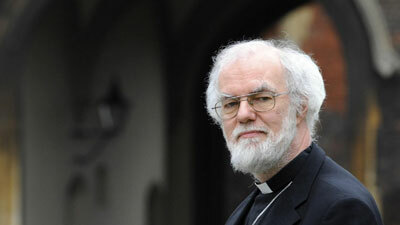 Speaking at Canterbury Cathedral, Dr Rowan Williams - who is leaving at the end of the year - said a number of young people appreciate the role religion plays in society and are keen to learn about it. He warned that now was the "worst possible moment" to downgrade the importance of teaching religion in secondary schools. 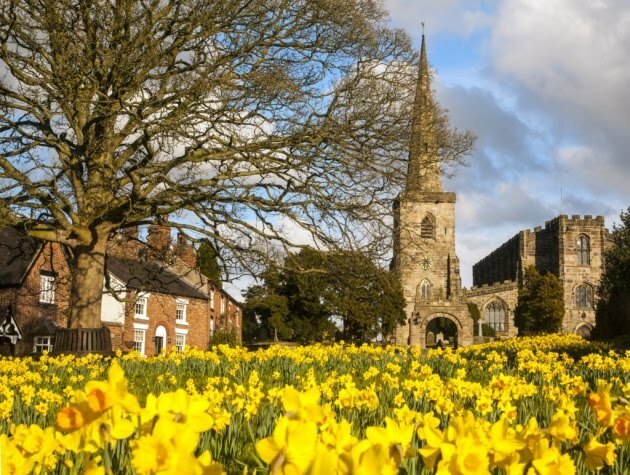 "There is plenty to suggest that younger people, while still statistically deeply unlikely to be churchgoers, don't have the hostility to faith that one might expect," Dr Williams said. "[They] at least share some sense that there is something here to take seriously - when they have a chance to learn about it." 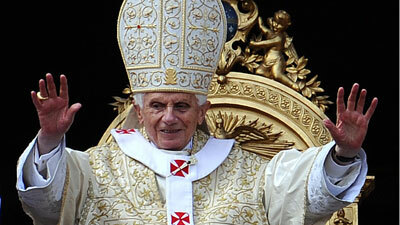 In Rome, Pope Benedict XVI used his Easter Sunday message to urge the Syrian regime to end the bloodshed. The Pope, sounding hoarse and looking tired, celebrated Mass on steps of St Peter's Basilica, before a crowd of faithful that swelled to far over 100,000. 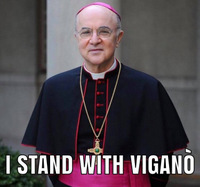 He said: "May the risen Christ grant hope to the Middle East and enable all the ethnic, cultural and religious groups in that region to work together to advance the common good and respect for human rights. "Particularly in Syria, may there be an end to bloodshed and an immediate commitment to the path of respect, dialogue and reconciliation, as called for by the international community." On Saturday Benedict, who turns 85 next week, presided over a three-hour long Easter vigil in a packed St Peter's Basilica. He told the gathering that mankind is groping in darkness, unable to distinguish good from evil. "Love is stronger than hate. Truth is stronger than lies," he said. Labels: Archbishop Rowan Williams, Archbishop Vincent Nichols, Catholic Church in England and Wales, David Cameron, Homosexual "Marriage"